Usually in d medium of photography or painting. Can you tell us, How you feel being a model? Ans:- I feel good It is a privilege to be a model... I think my dreams start from here. Miss ireka Vera Chinyere Are you into modeling full time or you are doing it as a side Job? Ans:- Side job because I'm a student. Miss ireka Vera Chinyere, is modeling a profession that you will advise young people to be involved in? Miss Ireka Vera Chinyere, Are you aware of the upcoming NFH gala Anniversary? If so, are you one of the contesting Models? Ans:- I'm aware... But i'm not contesting. Does it pays to be a model? What are your aim and goal as a model? Ans:- To be a fashionista To know about fashion, To teach people about fashion, To set up a skill empowerment center for young ones, orphans, Helping young entrepreneur find their way in d fashion industry. 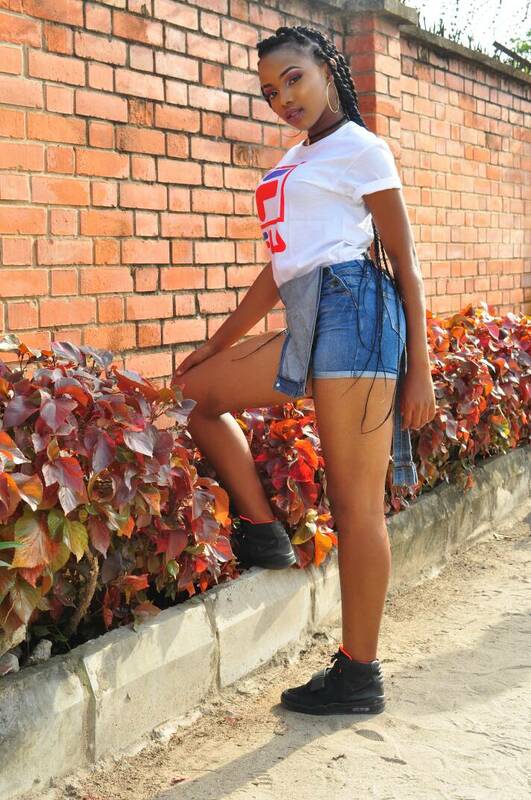 Lastly Miss Ireka Vera Chinyere What are your advice For Upcoming models? Ans:- To be focus... That's the most important thing Without them being focused they won't achieve any goal. 0 Response to "Journey To NFH Anniversary Gala Night With Miss Ireka Vera Chinyere(Modeling As A Profession)"